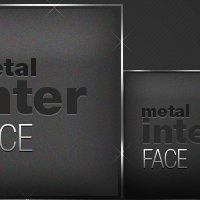 Today, I’m going to show you a rather simple Photoshop graphic design tutorial to make a metallic interface. 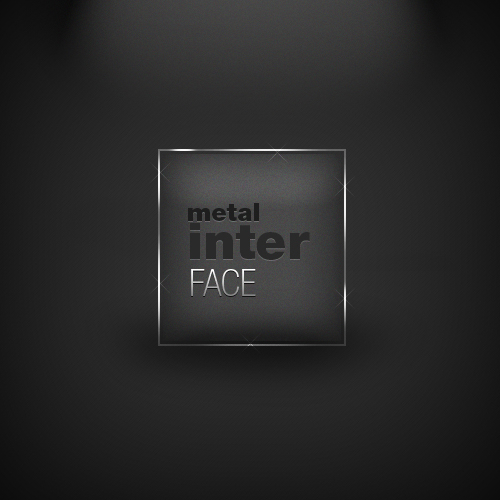 Hopefully, it gives a good foundation to those who are interested in designing metallic interfaces with Photoshop. As a small news update, I am working on a new layout for Photoshop Tutor and some new Photoshop tutorials, so stay tuned. I understand that it’s been a rough couple of months! 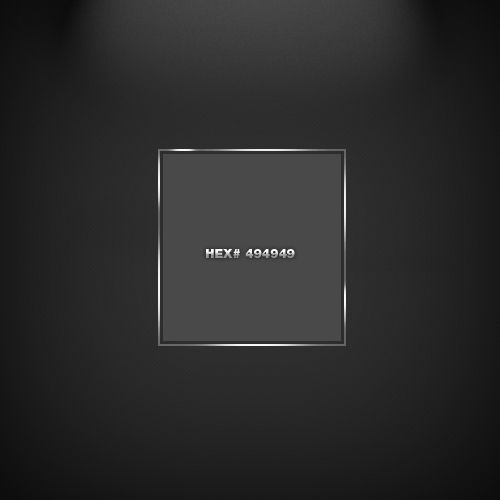 So let’s start with creating our document, I have prepped a background for you guys already, if you wish to use it. 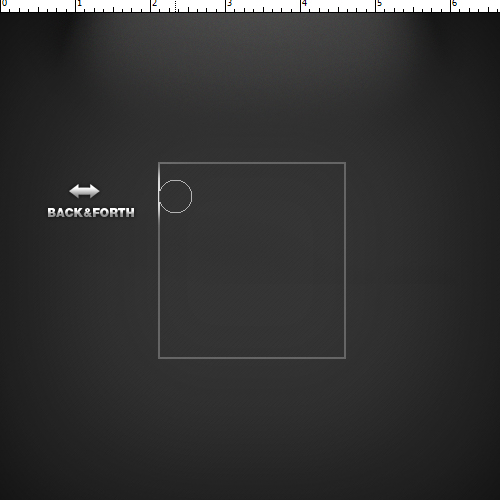 Now by grabbing your Rectangular Marquee tool, create a new layer and an outline for the frame of the interface. 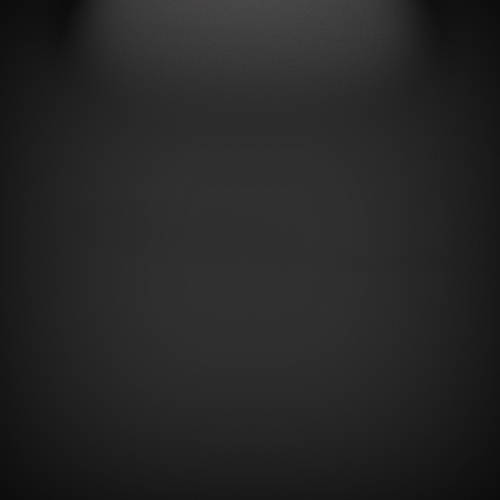 Great, now we have the border for our interface. 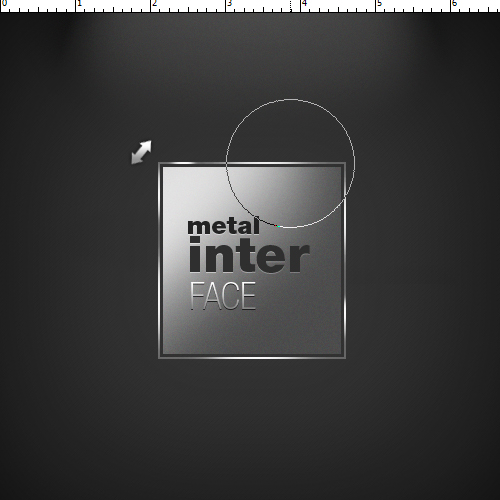 So let’s start adding the detail touches so that we can make it look more metal-like. 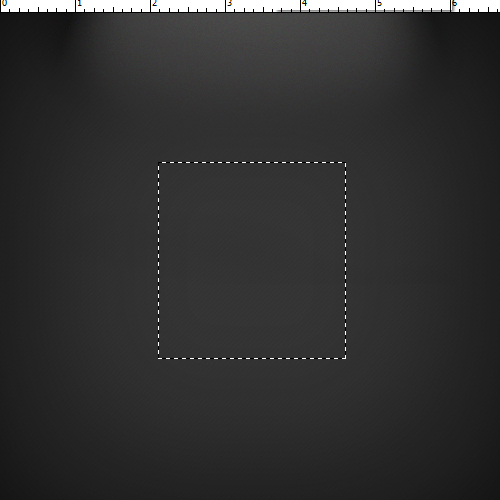 Using our Dodge Tool with a diameter set to 45px, start stroking the left edge of the frame as shown below. 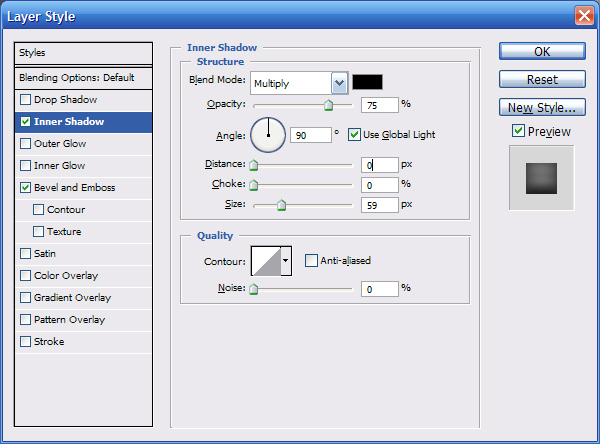 Apply the following effect over and over with different sizes along the other edges. 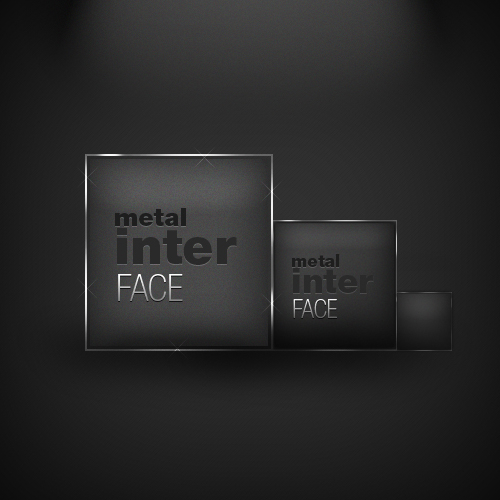 Now that we have the feel of the metallic frame, let’s work on our Gun Metal background. 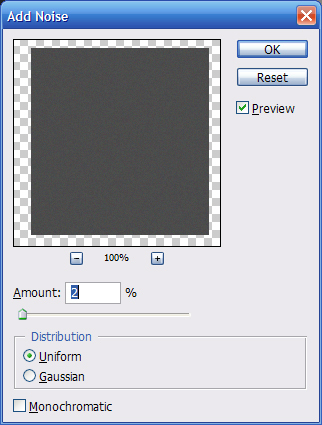 Simply begin by taking out the Rectangular Marquee tool and creating another rectangle inside the current frame, approximately 2px-3px apart. Okay, now to fix a little bit of the lighting, we are going to duplicate the layer and clear it off all styles. 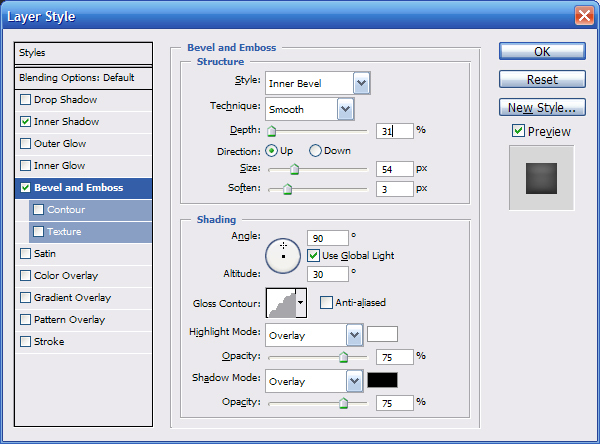 (Clear Layer Styles.) 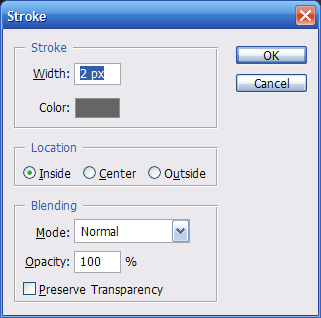 Following that, grab your Dodge Tool, and set the diameter to approximately 125px and stroke in the direction shown below, gradually decreasing. 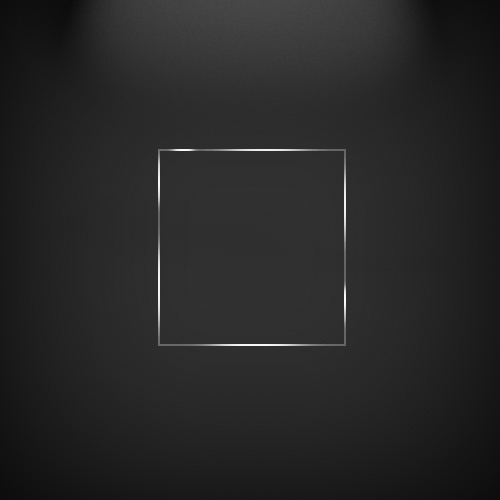 You can really do a lot with this tutorial using different shapes and methods. This is just the basic introduction, the same way that you start to learn animation with the beginner’s step of adapting the color to change under a sequence of frames.